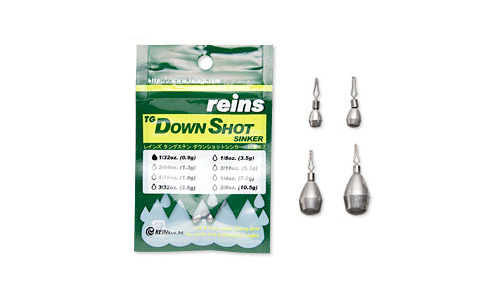 Japan’s top tungsten company is now in the USA. 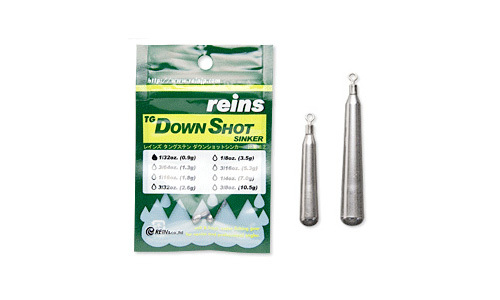 The Reins tungsten nail sinkers are used to fine tune your presentation. Need to add a little weight to the right side? No problem, just press the Nail sinker where you want it. 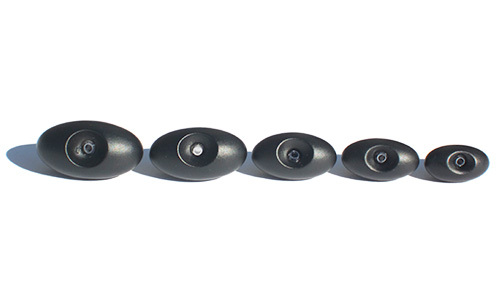 Don’t want a slip sinker, but need to add weight to the tip of your worm? 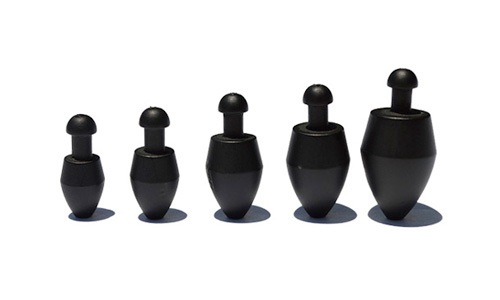 Push in a nail sinker. 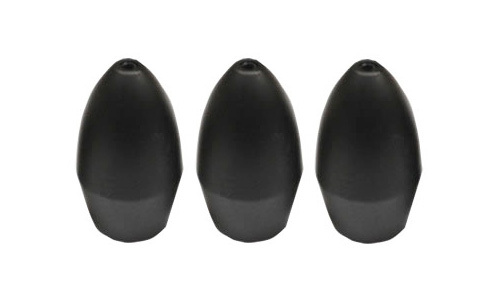 Whether Soft baits, Wacky-angling or for the fine tuning, there is always a perfect tungsten nail sinker to handle the job. 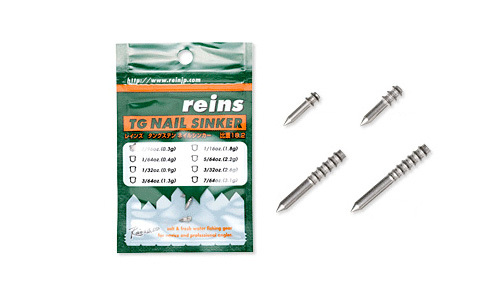 Reins nail sinkers are made up of 95% tungsten and 5% nickle alloy making them 1.8 times as dense as lead and environmentally safe.